The River Cup Qualifier is available to male players, ages 12-19 (if you have not started college). 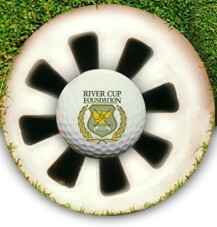 We will also be using this day as a qualifier for our Junior River Cup. Please read the guidelines and disclaimers for this event before submitting your entry. IMPORTANT: This qualifier is for 2 exempt spots into the D.A. Points Junior Championship. We will also have 4 alternates. 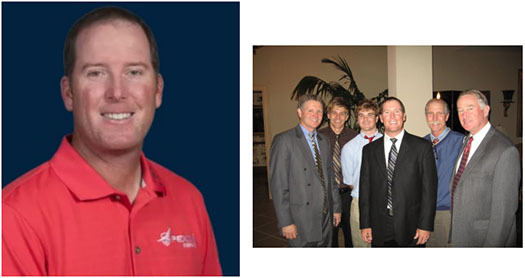 Successful qualifiers must both pay the entry fee ($295) into the tournament and membership fee ($215) of the AJGA. on his outstanding amateur and professional accomplishments!